Pole/Zero Acquisition Inc., of West Chester Twp., has won a $66 million-plus contract to perform work for U.S. Navy aircraft as well as foreign militaries in Europe and South Korea. The $66,673,285 fixed-price, indefinite-delivery/indefinite-quantity (ID/IQ) contract provides for the procurement of antenna interface units and communication tray; technical data, spares, and repair work for Navy aircraft, the Department of Defense (DoD) said in an announcement. 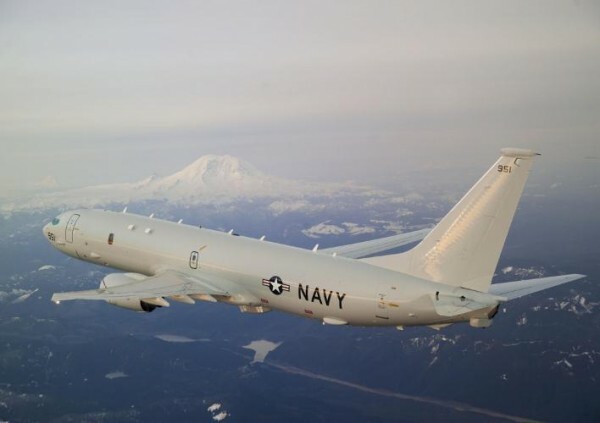 Work will be on the P-8A Poseidon and 11 full-rate production aircraft in support of the Navy and the governments of the United Kingdom, Norway, New Zealand and South Korea, the DoD said. Work will be performed in West Chester and is expected to be completed in September 2022. Fiscal 2018 U.S. Navy procurement and foreign military sales funding in the amount of $16,498,704 will be obligated at the time of award, the Pentagon said. This contract combines purchases for the Navy ($33,404,335; 50 percent); and the governments of the United Kingdom ($9,538,692; 14 percent); Norway ($6,766,623; 10 percent); Royal Australian Air Force ($3,866,043; 6 percent); New Zealand ($5,365,506; 8 percent); and South Korea ($7,732,086; 12 percent) under the Foreign Military Sales program, the government said. Pole/Zero Corp. is based at 5558 Union Centre Drive. It focuses on communication equipment in commercial and military aircraft, ship and ground vehicles.